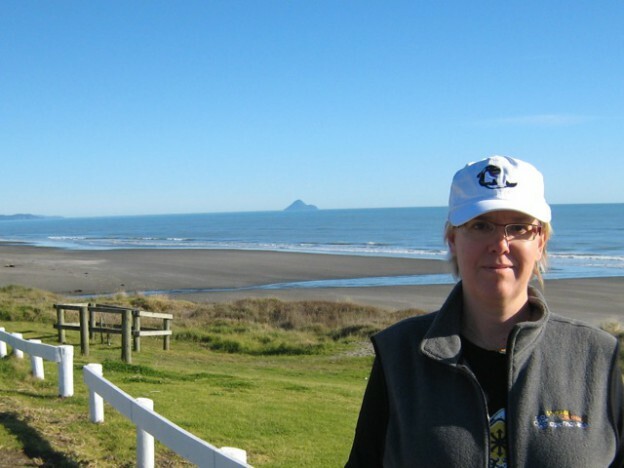 On the beach at Opotiki, New Zealand’s Bay of Plenty. Whale Island on the horizon. This entry was posted in funny signs and tagged funny signs, New Zealand, other travel on July 7, 2009 by Deirdre Straughan.